Try typing the name ‘Henry Pluckrose’ into a search engine. 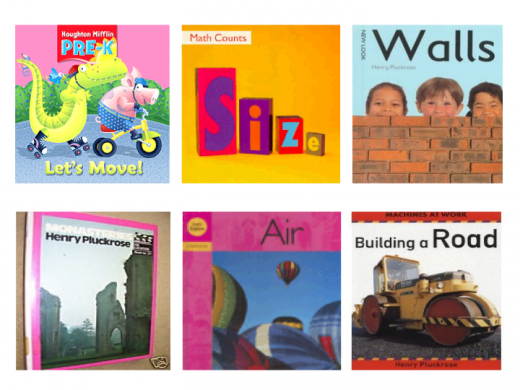 You will find he published over 300 books which, through a marriage of a simple text and photographs, encourage the development of thinking skills. What the search will not reveal is the profound influence he had on primary education. Henry was a remarkable teacher who inspired thousands of people around the world. Between 1968 and 1984 he was the head teacher of Prior Weston, a state primary school in London’s Barbican. The school encouraged children to be creative. This was done through a curriculum which taught the key areas of literacy and numeracy, weaving them into every aspect of school life. The results were impressive. It attracted a waiting list of students and hundreds of visitors from many countries. Prior Weston was successful because the staff believed in the educational – rather than engineering – approach to running a school. Whilst it was important to deliver certain results, these could be achieved by treating students as individuals. For example, parents were asked to bring their child to school at least 12 times before the official starting date. Why? This was the child’s first introduction to an ‘institution’, so it was vital to get it right. By visiting the school – and tasting different lessons at different times of the day – the child was more likely to feel safe, valued and excited about starting. 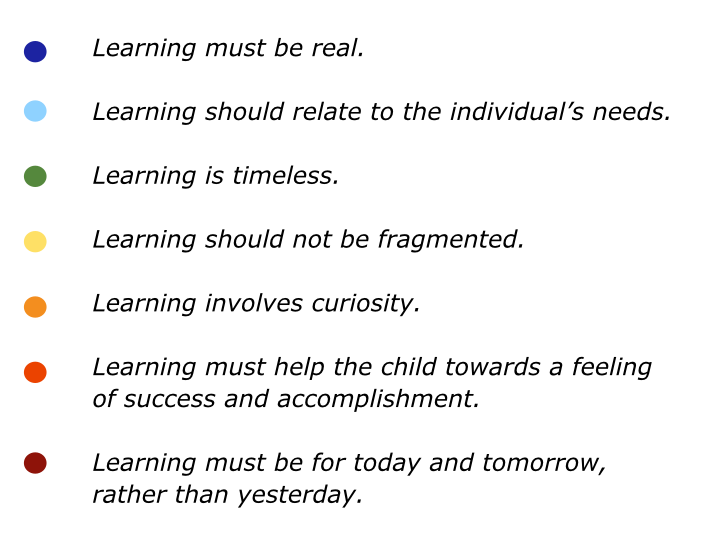 Writing in Open School, Open Society, Henry outlined some of the following principles about learning. Here is a piece written by an eight-year-old after walking along a stormy beach. Turning all its anger on the shore. Boats overturned, people drowned, houses flooded. It cares not for boats capsized. It cares not for houses flooded. Henry’s approach to education proved successful with students, parents and even governments. After writing Open School, Open Society, for example, he was invited to advise decision makers from many regions of the world. These included from Scandinavia to the Mediterranean and Eastern Europe, from North America to the Far East. Visitors to Prior Weston were limited to 4,000 a year and, on one occasion, included the Queen of Denmark. The school encouraged children to build on their strengths, whilst also developing skills in other areas. 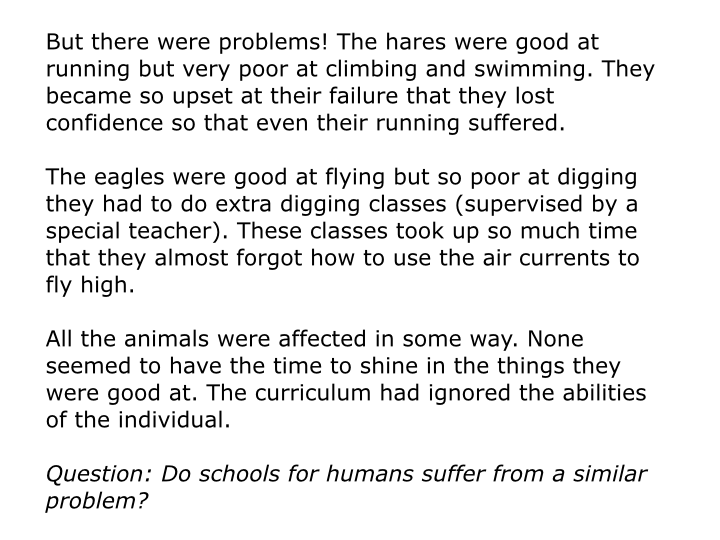 He wrote the following piece in his book The Caring Classroom. Henry called himself a ‘journey-man’ teacher, but others called him a genius. Certainly he was sought out by people who wanted to create enjoyable and effective educational systems. So let’s explore more about his background. “I was born in an impoverished district of South London in the early 1930s, late born of three children. My parents were working class and lived on a meagre weekly income. “It must have been very difficult for them to allow my sisters to take the County Scholarships they had been awarded. “The small annual sums granted them by the Council enabled them to accept a place in a Grammar School, where the course extended beyond the statutory learning age (14) when it would be usual for children from poorer families to leave school. Growing up in a tiny second floor flat, Henry learned from the homework brought home by his sisters. By the age of three he could recite swathes of poetry – such as passages from Hiawatha, poems by Wordsworth and whole tracts from the Bible. “I feel certain that all my writing is rooted in the first six years of my life, a time when I enjoyed the status of an only child and the added bonus of having the attention of three ‘mothers’ (his mother and two older sisters). “During this time my sisters attended Greycoat Hospital School, Westminster. It must surely have been blessed by teachers who valued English in all its many forms, written and spoken. “Each week Diana and Winifred (his sisters), a year apart in school years, were expected to learn by heart as homework, a specific piece of literature or poetry. It might be a psalm or Bible extract, a piece of prose or a poem. After completing his National Service, Henry gained a teaching qualification from St. Mark and St. John College in Chelsea. From 1954 onwards he taught in several Inner London schools, building a reputation for enabling children to express themselves and develop their abilities. During 1961 he met Frank Waters, editor in chief at Oldbourne Press, who had learned of Henry’s work on creative activities with children. Frank asked him to produce a book on picture making. Published in 1962, this led to Henry creating many series of books for children, teachers and parents. Books build reputations, which was the case with Henry. His approach was refreshing and produced results. People sought him out to understand the secrets of success. Forever modest, Henry seemed surprised by the attention, but the students kept arriving. Roger Tingle was one of these people. He later wrote in the introduction of The Travels of a Journey-Man Teacher. “In the spring of 1965, Henry was teaching on the very top floor of the John Ruskin School (in South London) and I joined him there as a student, a humble apprentice to a Master Sorcerer. “The teaching space itself resembled an artist’s studio and was buzzing with a level of activity that only 42 lively ten and eleven year olds can generate. Henry’s writings resulted in him receiving many invitations to lecture. He believed in course participants being active, rather than passive, so such assignments often turned into practical workshops for educators. Rising through the ranks, he served as Deputy Head at the then experimental Eveline Lowe School in Bermondsey, before becoming Head of Prior Weston School in 1968. “With a team of gifted teachers and supported by parents, we managed to create a school which was more community orientated than most of the schools in the area. “Its theme was uncomplicated, reflecting how schools could become more open to the society they served. It looked at openness through a series of interrelated topics – a freer curriculum, child-centred learning, the role of the parent and teacher, the school as an important focal point in the life of the community. “Its tenor was educationally left of centre, but it was liberal in tone and far from revolutionary. Around the same time, a crew from Swedish Television were filming a 45 minute documentary at Prior Weston. So it was decided Open School should be published in that country to support the programme. This led to Henry being invited to run workshops in Sweden and many other countries. He fitted these travels around weekends and holidays. The publication of Open School neatly spans two other books of significance. Both stem from Henry’s fascination with History. 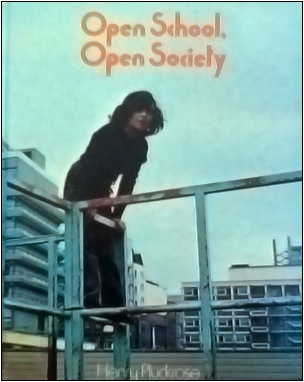 Let’s use the Locality (1971) examines ways in which young people can be shown how to interpret the past through the built environment in which they live. Children learning History (1991) published in English and Spanish, followed upon a research degree (M.Phil. London). 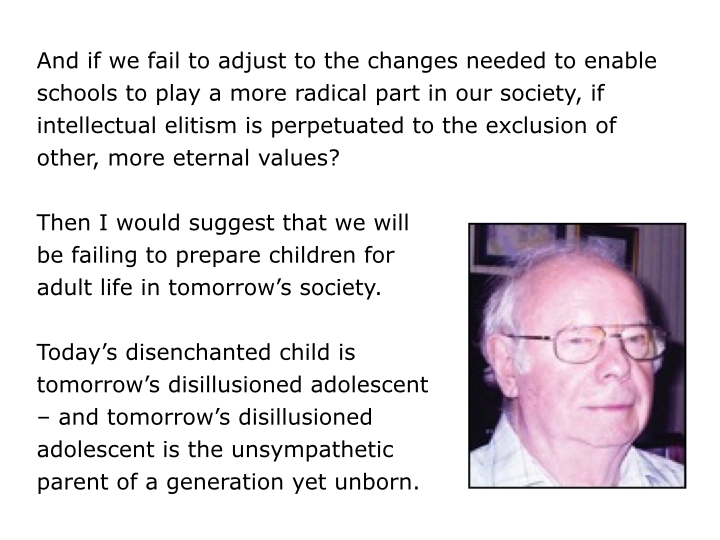 This was written after he had left Prior Weston in 1984 to become Head Teacher Fellow at Avery Hill (now the educational wing of the University of Greenwich). 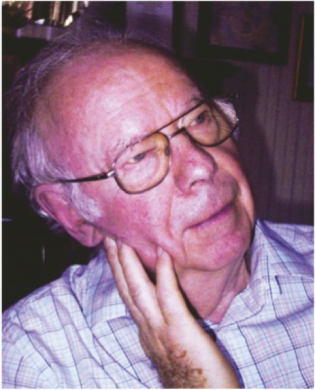 During the 1980s Henry served on the Council for National Academic Awards and the Education Committee of The National Trust, The Royal Ballet and the Civic Trust. In 1986 he joined the staff of the Royal Opera House, working part time in the Education Department, until finally retiring in 1999. During his later years he began writing poetry. (He wrote his first poem in 2003.) This was strongly influenced by another occurrence in his life. 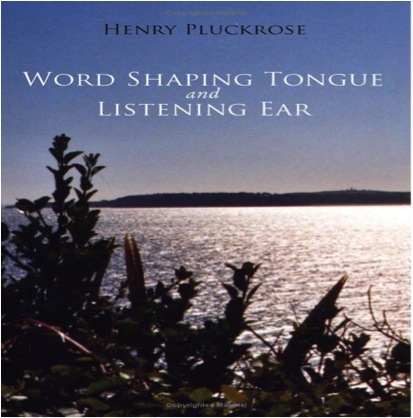 Henry takes up the story in Word Shaping Tongue and Listening Ear. “Some eight years ago I was diagnosed as suffering from Parkinson’s disease, a neurological illness for which at present there is no cure. “Such restrictions I now suffer have brought with them an unexpected and welcome gain. Like W.H. Davies I have discovered the joy which comes from having time to ‘stand and stare’. “To see for the first time beauty in a magpie’s plumage, note the deft skill of the spider as she weaves her web, watch the colours of the spectrum reveal themselves in floating dust when touched by a beam of sunlight. “In a strange way my fascination with words returns me to my Lambeth childhood when I was submerged in literature and poetry … irrespective of its appropriateness to my age or understanding. “Like many a working class child I welcomed ‘the hand-me-downs’ of my older siblings. Here is one of the poems from his book. in the gentleness lies healing. When you speak, be restrained. lies corrupt present and future. the past is a graveyard of unfulfilled ambition. love transcends self, blessing giver and receiver. In the speech let moments of silence dwell. For in silence there is meaning. Henry based his educational approach on certain principles. Let’s explore some of these that enriched the lives of children, schools and their local communities. “The school, it has been said, needs to fit the child. By implication this suggests that teachers, students, parents, administrators and members of our education committees have really thought about the nature of the young child. Can it be otherwise? Children learn through play. But play sometimes gets a bad press, as if it has nothing to do with growth, says Henry. 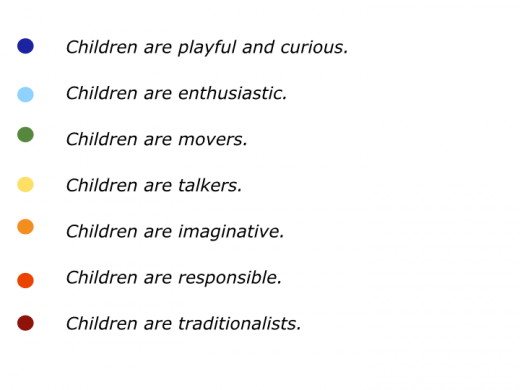 As thinkers such as Pestalozzi, Froebel and Montessori have pointed out, however, there is nothing as serious as play. Doing the things we find fascinating leads to what today is commonly called a sense of flow. We flow, focus, finish and, as a result, gain a sense of fulfilment. Peak performers go through this process all the time. 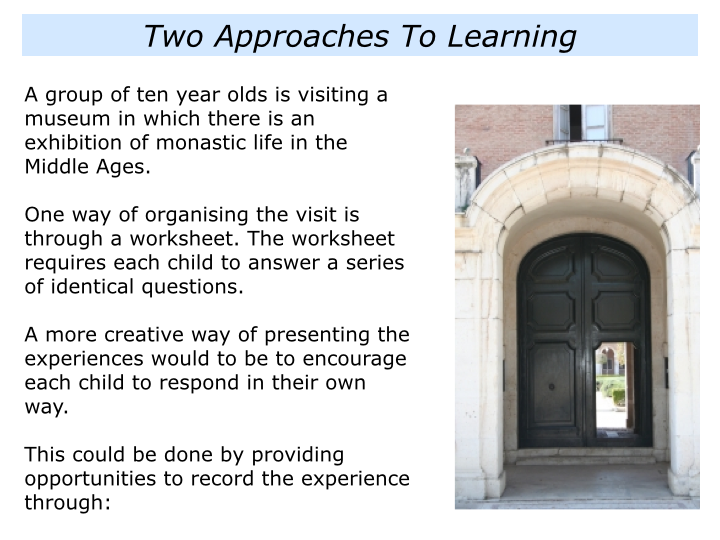 Prior Weston enabled children to follow this path and do creative work. 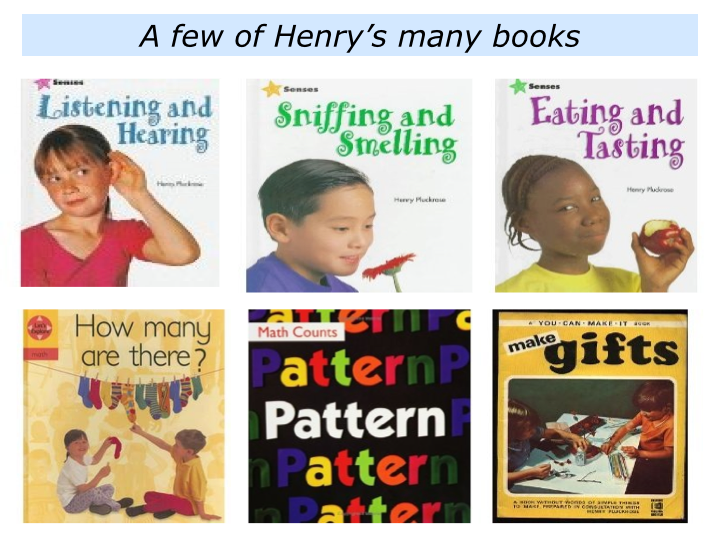 The early years of most children are spent in looking, testing, probing, querying, believed Henry. Children come to terms with the world through their bodies and senses, said Henry. They explore through sight, sound, taste, touch and smell. Schools should therefore be designed – and a curriculum followed – in ways that enable children to move, explore and make sense of their experience. Children love words. They love the sounds words make, said Henry, and the response these evoke from the adults in their world. Children are full of energy. Providing their basic needs are met, life is fun. The world is there to explore and every day is different. There is an old story about two candidates being interviewed for the role of leading a start-up business. Person A had a high IQ, having passed many exams; Person B had a relatively low IQ, but he had built his own company. Person A gave a few answers. Person B immediately produced a flow of ideas. Some were mad cap, but some would make money. The interviewer wanted to differentiate between conventional ‘intelligence’ and creative imagination. Prior Weston employed many vehicles – such as project work, theatre, music, dance, painting and field trips – to stimulate children’s imagination and help them to solve problems. It was important to help children to recognise that throughout their school days, and their adult lives, they will meet problems which they will need to solve. I visited Prior Weston in the early 1980s. The children hosted visitors, looked after the library, led the daily assembly, helped younger pupils at lunchtime and behaved responsibly. Responding to high expectations, they took a pride in helping to run their school. “Children like to have a routine of living within the school that they can understand, a pattern they can follow,” said Henry. “‘We always …’ does not have to relate to the PE lesson every Tuesday at 10.30. 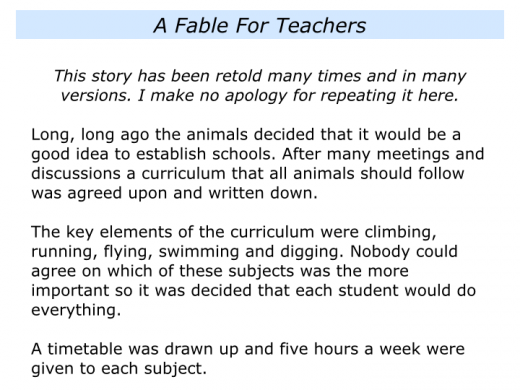 ‘We always …’ should relate to attitudes, the way in which a child relates to child, teacher to child, child to teacher. Great educators provide the security and stimulation that enables students to grow. 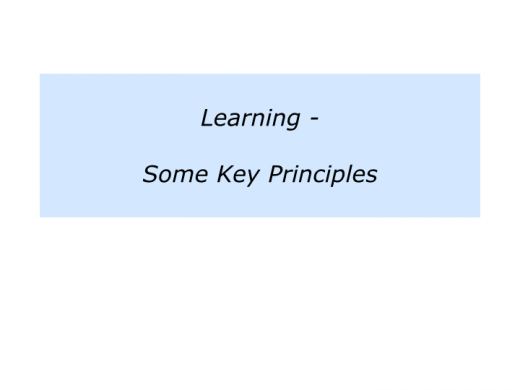 This leads to another key principle in education. Let’s return to some of the points Henry made earlier. 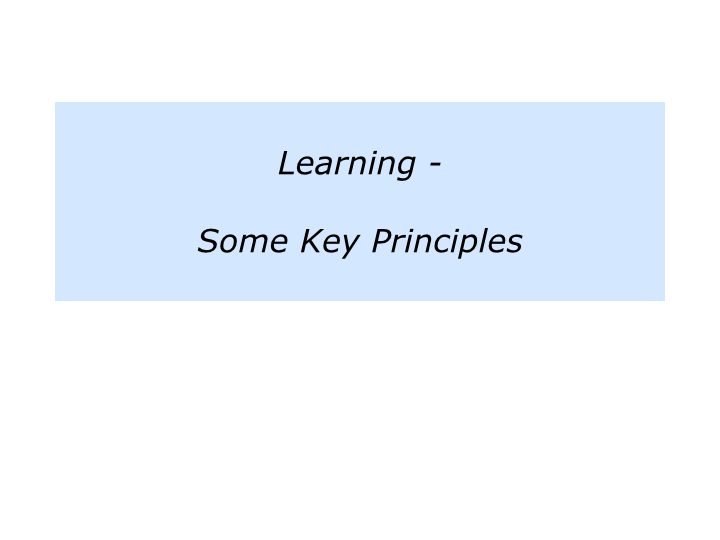 Learning involves curiosity; learning involves problem solving; learning can lead towards a feeling of accomplishment. How to translate these themes into action? Writing in The Caring Classroom, Henry gave an overview of two approaches. 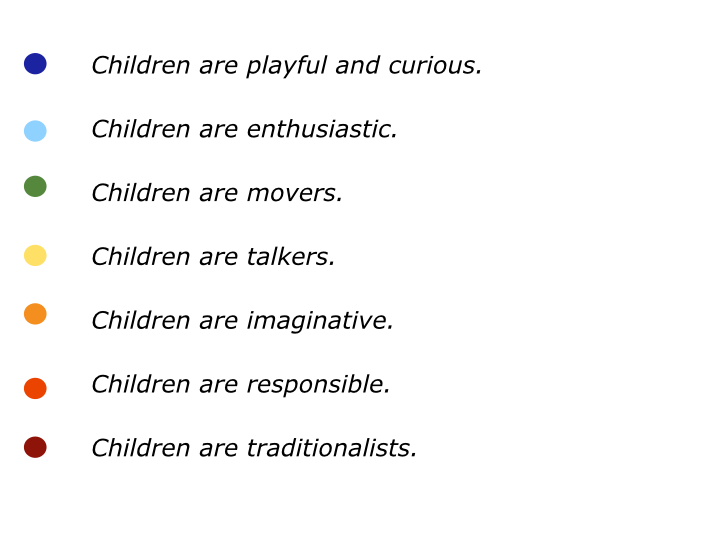 Prior Weston’s teachers gave children the opportunity to use what today are called multiple intelligences. 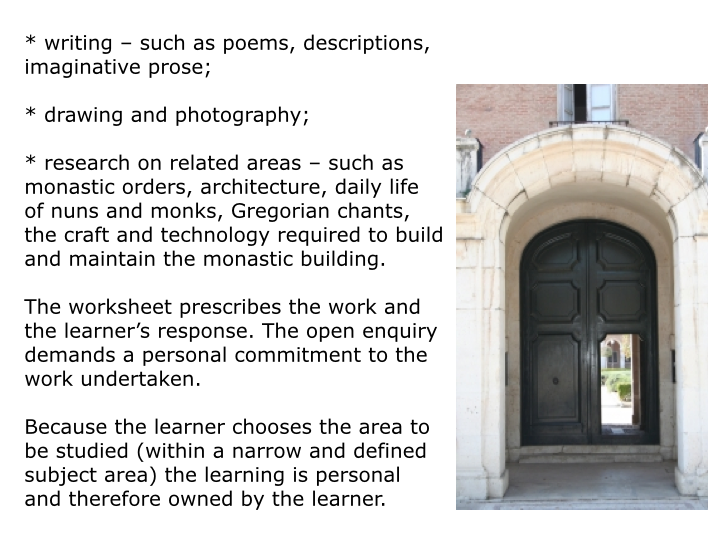 They enabled students to build on their strengths; to pursue their chosen learning styles; to delve deeply into a subject; to see connections across topics, such as architecture, maths, language, aspects of daily life; to produce visible products, such as essays, poems, drawings or photographs. These products could then be displayed around the school. Henry stressed the need for schools to bring learning to life by going out into the local community. During foreign trips he was frequently reminded that Prior Weston was fortunate to be surrounded by museums and art galleries in Central London. Certainly this was the case but, on the other hand, Henry often ran workshops in towns where there were many learning resources in the local community. These included, for example, factories, mines, ruins, theatres, old people’s homes, canals, graveyards, farms, power stations and other amenities. Children could visit these places, experience the environments and produce creative work. This included acting as an adult learning centre – possibly where older people could pass on their skills to younger people; a holiday play centre; a meeting place for the local tenants association; a centre for community leisure activities – such as art, photography and dancing; a technological resource, providing computing and other facilities. Many of these ideas have now been translated into action. Henry wrote that many problems were brought to him. These included: a girl in trouble with the police; a mother requesting help in regaining custody of her son; a sudden death of a parent; the side-effects of a complex divorce; a badly beaten child and a family coping with rent-arrears. Whilst not always able to provide expert advice, the school staff created support structures for helping parents and children to deal with problems. 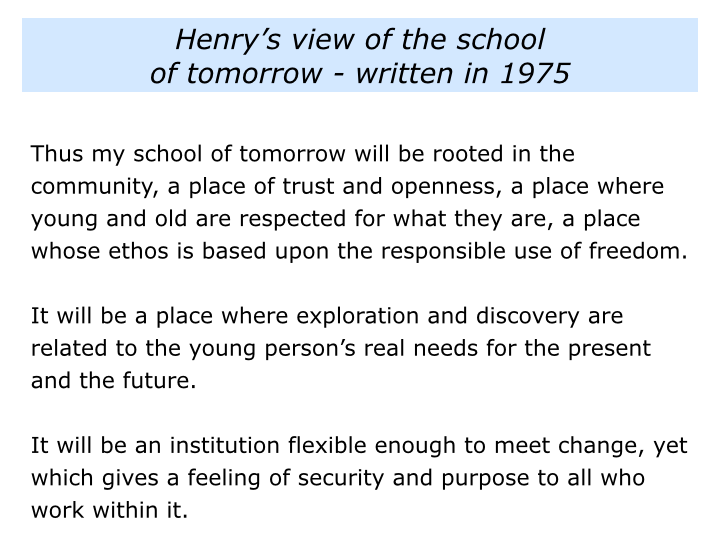 Henry saw the future school as playing a key role in helping people to deal with such difficulties. School could create links across the local community. Certainly it could reach out to other learning centres, social projects and work places. But what about bringing work places into the school? How would forty-five year olds react to experiencing the ways young people learn today? 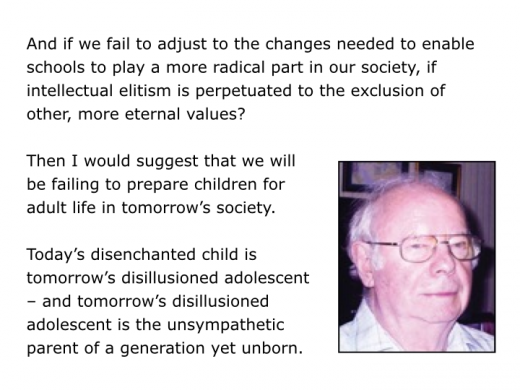 Henry suggests, for example, involving parents in their children’s education. 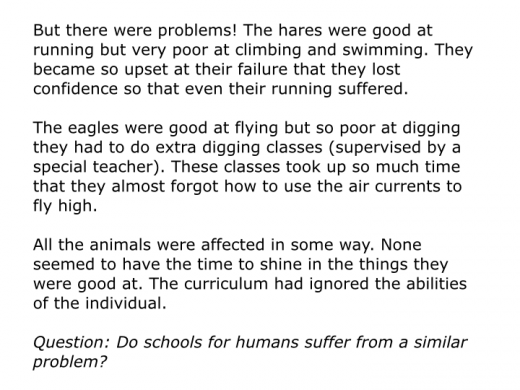 Writing in The Caring Classroom, he explains how this could be translated into action. “Within 24 hours the classroom was awash with ‘treasures’ … baby clothes and toys, photographs of parents and grandparents, holiday snapshots and a wide range of objects which had particular significance for the family from which they had come. “When parents visited the classroom, their display of collective pasts provoked intense and purposeful discussion. So what have been the effects of Henry’s work? During the past 40 years many generations have learned from his books. Thousands of teachers have been inspired to create environments that have enabled children to develop. 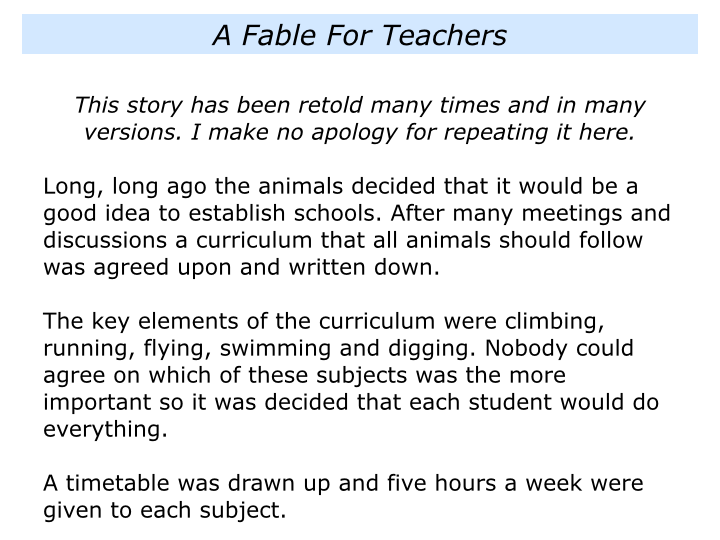 Many primary schools have integrated his ideas into their daily lives. The ‘educational’ approach he believes in has, of course, often been faced by the ‘engineering’ approach led by administrators. Nevertheless, Henry’s work continues to educate the heart, head and hands. 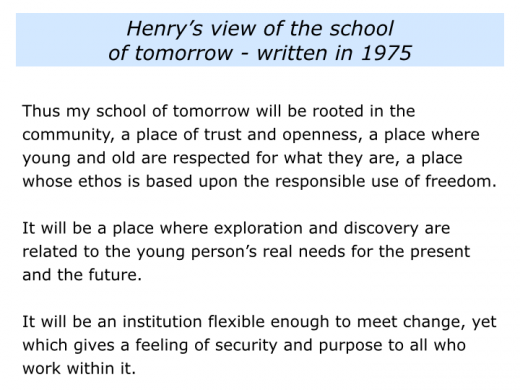 Looking back at Henry’s work, it is interesting to see what he wrote more than 30 years ago about the future of schools. “Along with giants such as Froebel, Montessori and Dewey, Henry has shown how to translate real education into action. He has enabled many people to live more fulfilling lives.